Tombstone Tuesday is a blogging prompt at Geneabloggers. The suggestion is to post a tombstone(s) image and give a little information about the ancestor(s). Visit Geneabloggers to see more tombstones. Ida’s daughter and husband died in the same year. She had to be a strong lady to carry on. A young life ended so early is always sad. 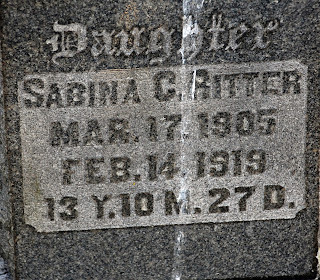 Sabina, born on St Patrick’s Day & died on Valentines’ Day, was only 13. I recently visited Rittersville Cemetery, St. Peter’s United Church of Christ on North Tacoma Street in Allentown, Pennsylvania. I wanted to find Michael Ritter, the founder of Rittersville. The day was gray and I had no cemetery map but I was hoping to find Ritter relatives. I had my camera and started to systematically walk up and down each row of graves. I walked carefully, not wanting to miss a Ritter tombstone and yet trying to avoid the many holes in the grounds. My second great grandmother, Elidia Rebecca (Ritter) Mark, 1854 – 1912, is my closest direct connection to the Ritters. She was the daughter of Isaac and Isabell (Fisher) Ritter. That branch of the Ritters lived in Ohio. I did find Michael Ritter. His tombstone, like many surrounding his stone, was very worn and difficult to read. Fortunately his name remains readable. I found two of his sons and their families. 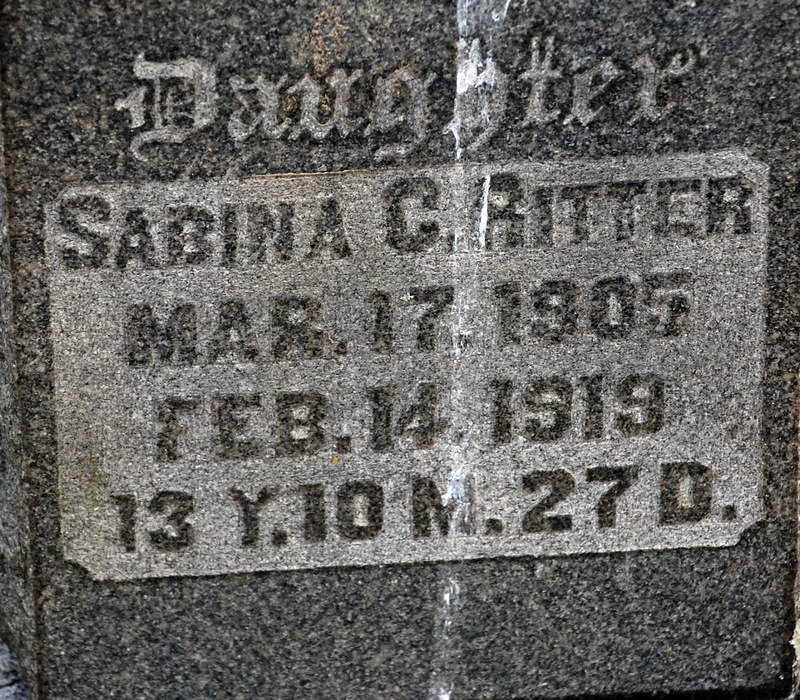 His son Charles J Ritter, 11 June 1871 – 30 October 1919, was with his wife, Ida J Ritter, 10 August 1871 – 22 January 1943, and their daughter Sabina C Ritter, 17 March 1905 – 14 February 1919. Son, Thomas Ritter, 9 May 1808 – 27 Nov 1883, was with his wife, Anna M. Ritter, 29 October 1802 – 30 August 1881, and their daughter Sarah M Ritter, 26 November 1833 – 15 November 1918, and their son, Asher Thomas Ritter, 5 September 1835 – 14 May 1862. I photographed over two dozen Ritter tombstones. William D Ritter, 24 July 1822 – 30 October 1874, was a Civil war soldier and has a flag flying by his final resting place. I cannot yet connect them all up at this time but I am confident that they do connect. You can see many of my photos on my website. I also posted photos on the Ritterville Cemetery website. Thanks go out to Robert Rinebold, his Rittersville website and his helpful emails. He gave me directions in locating the cemetery and tips to find Michael Ritter’s tombstone. Robert has helped me on more than one occasion with my research with this family branch. Thanks to Karen Ritter Burlet who helped me connect Michael Ritter to the original Ritters who came here from Germany in 1732. She has sent me great information with sources. Thanks also to Larry Knox who first introduced me to the Ritters several years ago. Genealogists are a friendly and helpful group! I found these to be very interesting tombstones. I believe there was engraving on the 'foot' stones but the engraving was too worn to read. In 1860 Charles & Dianna were living in Rittersville, Hanover Twp., Lehigh County, Pennsylvania. He was the owner of the hotel & store. Charles had taken these over after the death of his father, the founder of Rittersville. You can see more photos of Ritter tombstones. I posted the Ritter tombstone pictures on Find A Grave and in my Our Leaves & Branches Photos. 18 February 1815 Needham Judge Alford, 1789 – 1869 [son of Jacob & Elizabeth (Bryant) Alford] & Martha Waddell. Married in Mississippi. Needham Alford was my 3rd great grand uncle. 21 February 1839 Abraham Mark & Mary Isabella Heffelfinger. Married in Ohio. They had 8 sons. They were my 3rd great grandparents. 21 February 1861 Augustus Ceaser Gruissy, 1840 – 1915 [son of Christian & Mary (Grorisclauss) Gruissy] & Mary Ann Everett. They were married in Ohio. 4 children. He married twice more. 21 February 1965 Marvin Edgar Owen & Delena Ann Lea [daughter of Hanry Lattimore & Irma Ruby (Blades) Lea]. Married in Louisiana. 22 February 1877 Robert R. Ritter [ son of Martin B. & Sarah (Mohr) Ritter] & Josephine Hess. 3 children. 22 February 1946 Ernest Miles Mark, 1915 – 1996 [son of Amos Martin & Lillian Myrtle (Hoverstock) Mark] & Helen V. Sampsel. Married in Ohio. 4 children. 24 February 1848 Alfred Fortenberry, 1823 – 1861 [son of William Jasper & Violette (Kennington) Fortenberry] & Aderine Mary Faulk, 1828 – 1888. 8 children. 26 February 1795 Johannes Ritter, Jr, 1771 – 1864 [son of Johannes & Maria Elisabeth (Keck) Ritter] & Anna Mariah --, 1777 - 1842. Married in Pennsylvania. 13 children. They were my 4th great grandparents. 28 February 1947 Clyde Earl Purdy & Janet Irene Miller [daughter of Karl Jackson & Mellie Arlene (Jolliff) Miller]. Married in Ohio. 7 children. Do you connect with any of these couples? Do you have a wedding photo or marriage certificate? Let's share & compare information. William Franklin Fortenberry was born 13 February 1840 in Mississippi, the fifth of nine children of Gasua Chapman & Sarah (Brown) Fortenberry. He was known as ‘Black Frank’. This may have been to differentiate him from the many other William Fortenberrys in the family. He married Mariah B. Hall. The 1850 US Census shows the Gasua Fortenberry family in Pike County, Mississippi. Gasua was a 44 year old farmer, born in South Carolina. William was eleven. In 1850 The U.S. Congress gave Mississippi title to more than 3 million acres of swamp and overflow land. By this time, 310 miles of levees had been built along the banks of the Mississippi River. The Delta was drained, cleared, and became available for cultivation. In 1861 Mississippi became the second state to secede from the Union and in 1870 Mississippi was readmitted to the Union. In the 1880 US Census the family was still in Pike County. Gasua was a 74 year old farmer. His wife, Sarah, was 70. Daughters living with them were: Mary and Violette. William Franklin, now a 40 year old farmer, and his wife, Mariah, were on the farm along with their children: Joseph, Benjamin, Clarence, John, William, Albert and Alfred. Mariah died 4 February 1884. William Franklin Fortenberry died 6 August 1906. Jeremiah Smith, b. 23 Dec 1773 in SC – d. 1843 in MS, and his wife, Joanna (Dillon) Smith, b. 22 Aug 1778 in NC – d. after 1821 in MS, are my double 4th great grandparents. When I print out a chart of my ancestors they, and their parents, appear twice. Jeremiah and Joanna had 13 children. Two of those children were Martha P. (Smith) Alford, b. 25 March 1802, and Wyatt Smith b. 31 August 1809. Both of these children became my 3rd great grandparents. In 1818 Martha married Edwin Barksdale Alford. They had 13 children, one of whom was Martha Elizabeth Alford, b. 8 August 1846 in MS. She married Jessie Alexander Brumfield. They had 8 children, one of whom was Rose Ella Brumfield, b. 18 July 1867 in MS.
Wyatt Smith (Martha’s brother) married Euseba Fortenberry. They had 9 children, one of whom was Emmaline Smith, b. 13 September 1831 in MS. Emmaline married Allan Moses Brown, b. 26 January 1836 in MS. They had 3 children, one of whom was Jasper Pascal Brown, b. 15 May 1865 in MS. These branches reconnected when Rose Ella Brumfield and Jasper Pascal Brown, both great grandchildren of Jeremiah & Joanna (Dillon) Smith, and second cousins, married. They married 21 December 1887 in Pike, MS. Of their 10 children, Roy Jesse Brown, b. 8 March 1902 in MS, was my paternal grandfather. Therefore, Jeremiah and Joanna get double billing in my family trees. This week's photos involve people holding or reading books. I do not have an old photograph of an ancestor holding a book. However I do have old books once owned by my family. This book was owned by my maternal grandmother, Helen F. (Coyle) Gardner, 1897 - 1965. She grew up in New York City where she met and married Nathaniel Gardner. 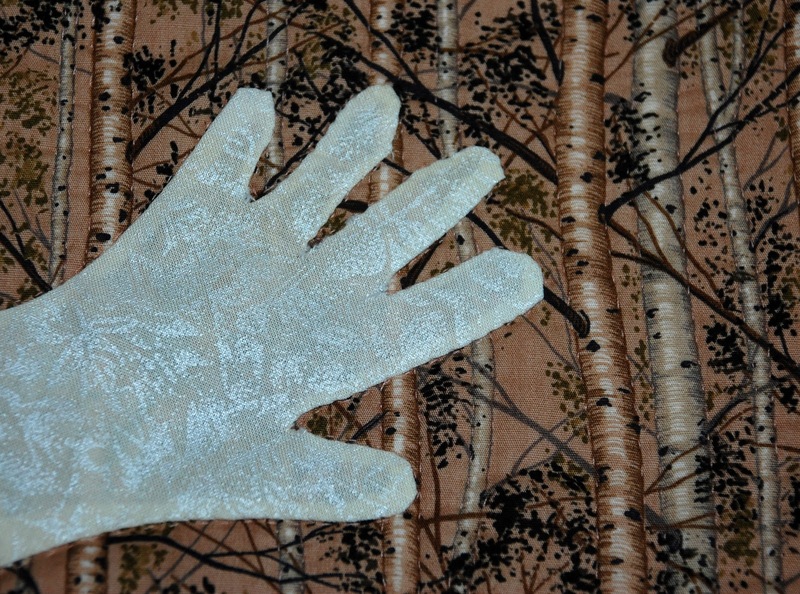 You might associate grandmothers with cookbooks or flower books but this is a bit different. As a young woman my Nana was fascinated by astrology, crystal ball reading and other predictions for the future. This book is all about reading palms. I love the author's photo inside. He looks very serious. He calls himself simply, Cheiro. "Complete practical work on the sciences of Cheirognomy and Cheiromancy, containing the system, rules and experience of Cheiro." Go to Sepia Saturday to see great photos. it is always fun. On 20 March 2011 I wrote a blog about a village named after and founded by our Ritter ancestors: Rittersville, Pennsylvania. It is now a part of Allentown. There is a delightful Rittersville website by Robert Reinhold that you should visit for the history and photos from times past. I enjoy his site and the emails he has sent to me to help guide my research. At the time I posted that blog I wanted to know how Michael Ritter, founder of Rittersville, was connected to the original Ritter immigrants from Germany and how he connected to me. With a big thanks to Karen Ritter Burlet I can now connect these lines! Karen saw my blog and contacted me. Now our emails are flying between us. We are 7th cousins, once removed and are enjoying exchanging information. Casper Ritter (1720 – 1792) was one of the original brothers who came from Germany to Pennsylvania, arriving in Philadelphia on 11 September 1732. Casper Ritter lived in Lower Milford Twp. And then moved on to Bethlehem. One of his nine children was Johann Daniel Ritter (4 March 1758 – 29 August 1836). Daniel married Elisabeth Rohn. One of their children was John Michael Ritter (18 April 1782 – 17 March 1854), founder of Rittersville. Daniel Ritter’s Will: Easton, PA Courthouse: Registrar of Wills, Northampton Co, PA, No. 4631, Daniel Ritter, Sr.(Township of Bethlehem) filed Dec. 12th, 1836. I went ahead and found Michael Ritter in the 1850 US Census in Rittersville, Hanover Twp., Lehigh County, Pennsylvania. He was 66 and a Justice of the Peace. Son, Thomas Ritter, and his family were living with him. Son, Charles, and his family were living next door.The 1860 Census shows Charles stepped in after his father's death. He was running the store and hotel in Rittersville. Michael Ritter, the founder of Rittersville was my 6th cousin, 2x removed. We have to look back to the German parents of the original Ritters in America to find a common ancestor. I am a descendant of Heinrich Ritter and Michael was a descendant of his brother, Heinrich Ritter. A big THANKS goes out to Karen who has lent me a helping hand in finding my way way through a forest of family trees! Always wanted to write the history of your family? Join the Family History Writing Challenge for the month of February. You will have pointers on where to begin & how to proceed. You will have the support of others who are trying the same thing. 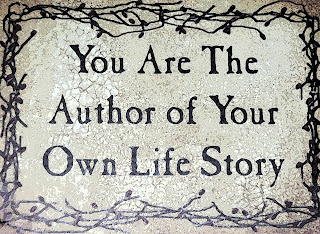 Your story does not have to go back to the end of time. 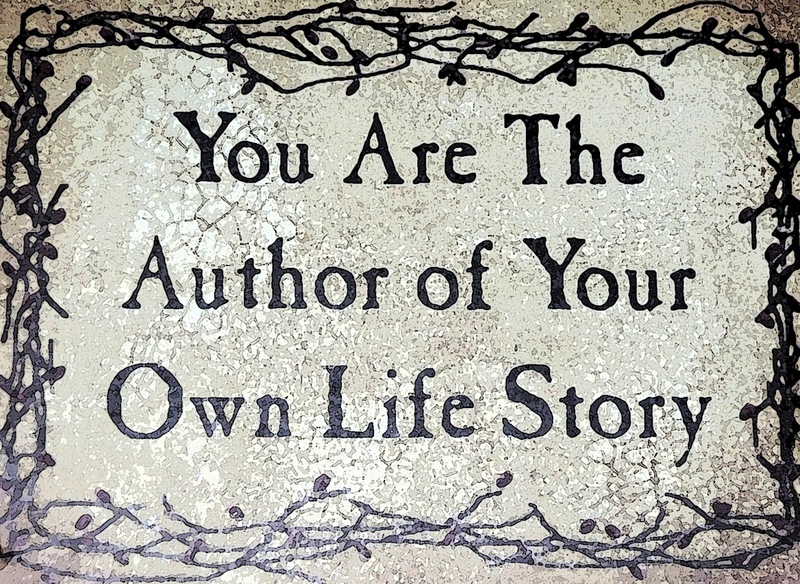 Write about your life, your parents or your grandparents; focus on just one branch of a family; or begin an epic saga. I am focusing on my mother's family [my genealogy goal for 2012]: Coyle, Mullane, Brady & Gardner in Ireland & Austria families and how they relate to each other. Go to the website. Then grab a pen & pencil or your computer and begin. Even the longest book begins with the first word! This photo was taken c. 1928 in New York City. 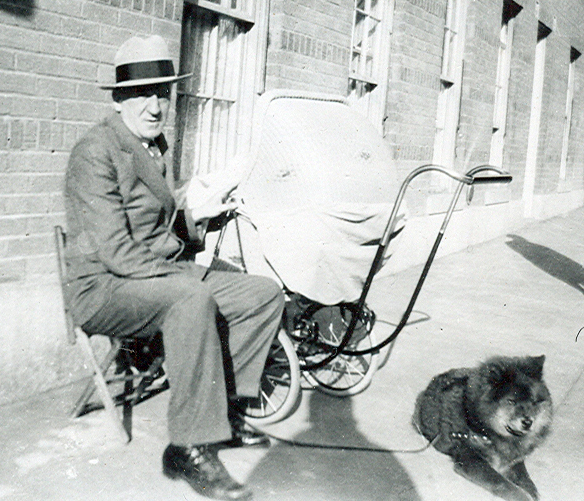 is sitting with the baby carriage. is sleeping in the carriage. Their dog, Chink, is resting on the sidewalk. My mother loved Chink, especially at meal time when she would sneak him the vegetables she did not want to eat. 2 February 1898 Isaac Omer Cutrer, 1871 – 1941 [son of Hiram & Sarah Jane (Fortenberry) Cutrer] & Fannie Rebecca Smith, 1881 – 1923 [daughter of Wyatt Rankin & Irene (Bankston) Smith]. 6 children. Isaac & Fannie were both my 2nd cousins, 3 times removed. 2 February 1914 Thomas Joseph Brady [son of Patrick & Ellen (Reilly) Brady] & Catherine Lynch. Married in New Jersey. 4 children. 2 February 1936 Herbert Phillip Mullen, Jr. [son of Herbert Phillip & Ruth Geneva (Jolliff) Mullen, Sr.] & Margaret Delores Engle. 2 children. 8 February 1964 Robert M. Beriswell, 1932 – 1986, & Francis Edith Brophy [daughter of Glen Ralph & Eileen Mae (Reis) Brophy]. Married in Ohio. 4 children. 9 February 1905 Walter Lee Blades, 1883 – 1959 [son of William Ephraim & Morgana J. (McDaniel) Blades] & Addie Angeline Cutrer. 2 children. 11 February 1870 Patrick Coyle, 1841 – 1925 [son of Michael & Mary (Cunningham) Coyle] & Margaret Brady, c. 1855 – 1934 [daughter of Thomas & Catherine (Gibney) Brady]. Married in County Cavan, Ireland. 11 children. Patrick & Margaret were my 2nd great grandparents. 12 February 1901 Arthur Spice [son of Robert Anson & Emma Catherine (Gordon) Spice] & Emaline Floy Moore, 1883 – 1942 [daughter of Peter Jonathan & Caroline Louise (Gruissy) Moore]. Married in Michigan. 5 children. 13 February 1825 Frederick Wolf , 1804 – 1891 [son of John Frederick & Esther Barbara (Schaffer) Wolf] & Louisa C. Goetz [daughter of John Goetz]. Married in Pennsylvania. 8 children. Frederick Wolf was my 3rd great grand uncle. 14 February 1942 Jessie Miles Hall, 1921 – 1983, & Sylvia Rayleen Brown, 1924 – 2006 [daughter of Roy Jesse & Mary Thelma (Ellzey) Brown]. Married in Mississippi. 5 children. Do you connect with any of these couples? Do you have a marriage certificate or wedding photo for any of them? Contact me to share & compare.